Wow! What a month! I can’t tell you how envious I am. Your pictures are gorgeous and I want to follow in your footsteps and see all these things for myself. Hope one day you will be visiting all these places!! Hi Terri! Wow – that is a tough question! We have “favourites” in different ways. 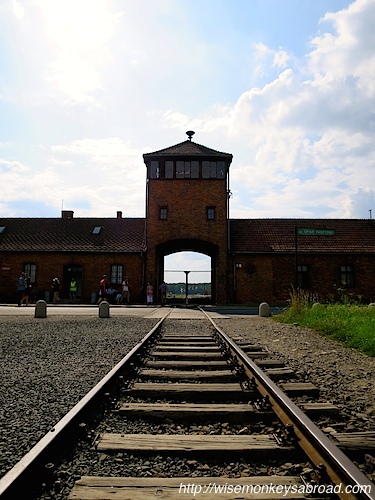 For example the most moving would be Auschwitz, the most unexpected would be the Salt Mines, the most jaw-dropping would be seeing St Basil…. Hate being fence sitters but its too hard to pick a favourite! Thank you so much for reading and for your comment! Yes, yes we are 🙂 Will have to start counting them up soon!! And adding them to our bucket list gallery! That should have said such a brilliant time lol! 😉 We knew what you meant!! Wow, a month already. Isn’t Mont St Michel amazing. It is one of my favourite places in France. I love your very first photo too. The colours are gorgeous against that blue sky. Happy travelling. Thank you!! Oh Mont St Michel is simply magical 🙂 We are in Carcassonne now and it is just as incredible but in its own way! Hi Vlad!! Looked like you had an awesome time in Norway so we are wanderlusting through you too 🙂 Thanks for the message! Well, once you are in Germany, it won’t be too far away!! 😉 You can add it to your list for then. Thanks Ken!! It was hard being concise but we are trying to keep it short and simple for everyone 🙂 So happy to hear you are enjoying the journey! wonderful colours in your pics guys! That is a fantastic trip! 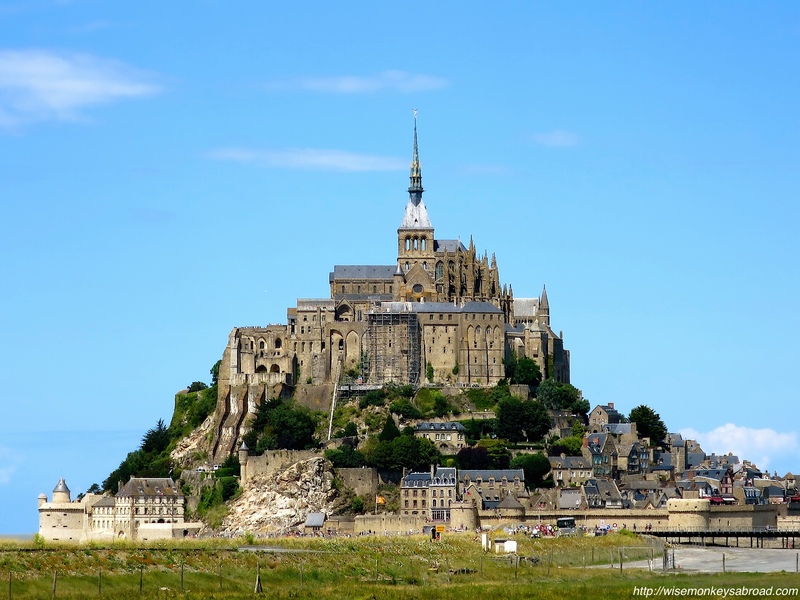 I think Mont Saint Michel is beautiful – great pictures! What a month… those photos are gorgeous and I couldn’t be more depressed sitting at my work desk on a Monday morning right now hehehe keep it all coming, it’s great motivation and inspiration! 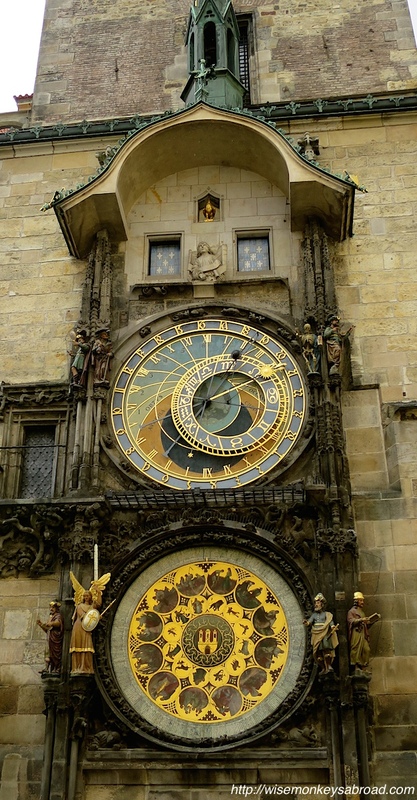 Also, the Astronomical Clock – WOW! Awww… We hope to inspire more than to depress 😉 Thanks so much for reading and leaving us this comment! We’ve had a really sensational month but it certainly has passed quicky! Fantastic pictures! I am so jealous! Thanks for stopping in Jane 🙂 It has been a fun-filled month that’s for sure! Awww – it has been a truly incredible month when we sit and reflect 🙂 Can’t wait for the next month and then after that begins our Camino! Eeee……. Your travels look fantastic, glad you are having such a good time! Really pleased you went to the Hill of Crosses – one of the most unique places in Europe in my opinion. Hope the rest of your trip is just as good! We certainly are loving France!! 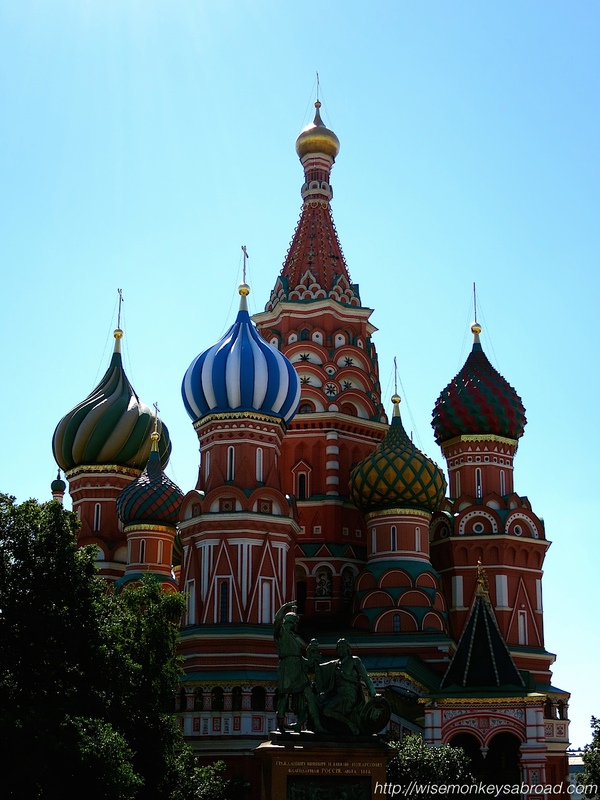 Moscow and St Petersburg is definitely worth seeing… Hope you get there one day. Fantastic photos. 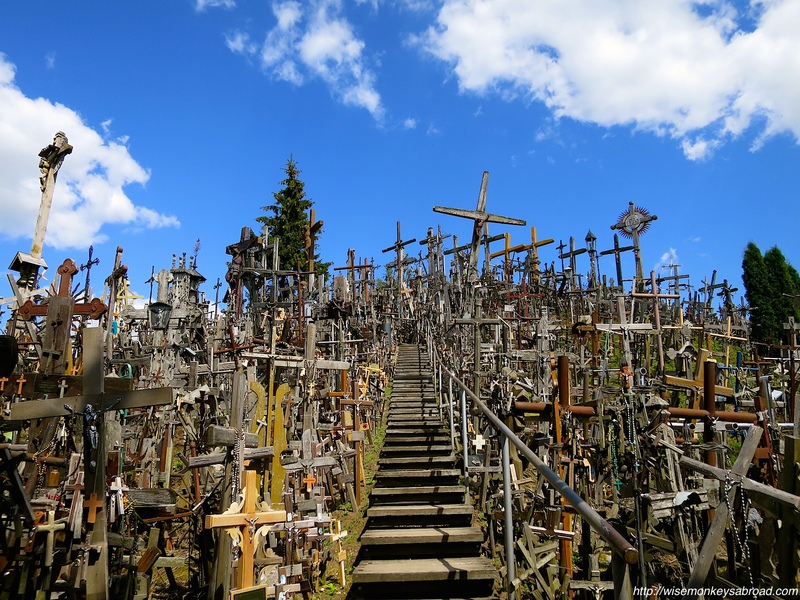 I regret that I didn’t visit the Hill of Crosses when I passed through that area. A great month indeed. Enjoy your next travel destinations as well, and I’m sure will pop in to check on here you’ve been and what you’ve seen. We’re traveling to Hill of Crosses next weekend, and I sure am very exciting to see it. Thanks so much for our reading and leaving us a comment! Sounds amazing Le and David! Thank you for sharing your experience and the lovely photos and looking forward to many more..
Oh we are so glad to hear that you felt like you journeyed with us 🙂 We appreciate you reading and leaving us a comment! Thank you! We certainly have had a wonderful time. We are really looking forward to the next 2 or so! Can’t believe how quickly time is flying …..